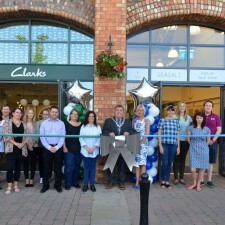 The fashion retailer FatFace has opened a new store at Marshall’s Yard in Gainsborough bringing another fantastic new brand to the award winning shopping centre. 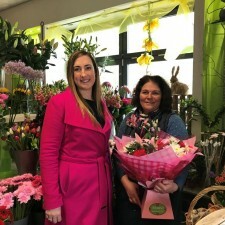 The company launched the new store with a special ribbon cutting on Saturday 31st March during the centre’s busy Easter celebrations. 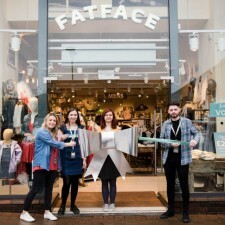 Shoppers were treated to live music in store as well as a special edition Gainsborough Fatface bag with every purchase and the chance to win vouchers. Alongside the opening Marshall’s Yard hosted some special Easter themed entertainment, with an Easter egg hunt from Gainsborough Lions. 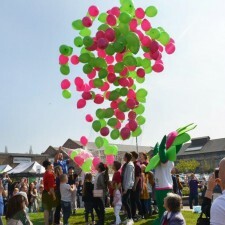 Shoppers were also greeted by the Easter bunny hopping around the Yard handing out chocolate eggs. 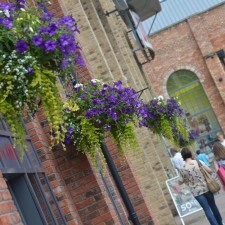 Fatface can be found in the former Body Shop unit at Marshall’s Yard – the company’s new 1,350 sq. 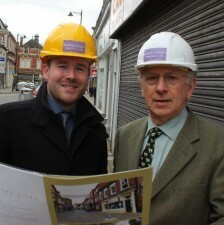 ft. store has a great range of casual fashion for men, women and children and has created seven new jobs. 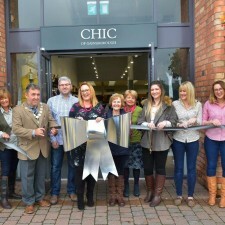 The fashion retailer has more than 200 store across the UK and was founded 25 years ago. 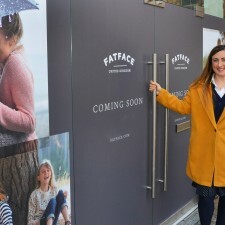 Assistant Centre Manager at Marshall’s Yard, Charlotte Toplass, said: “We are delighted to welcome FatFace to the line-up with another strong brand which really adds something new to the fashion offer here for men, women and children. 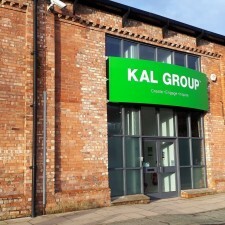 The store looks fantastic and we would like to welcome the whole team to the centre.